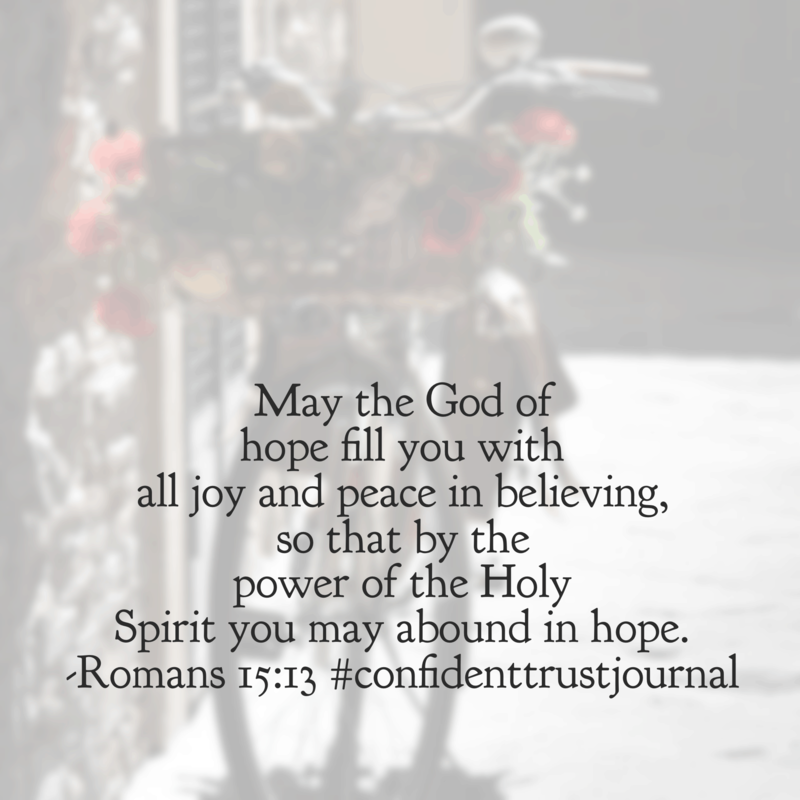 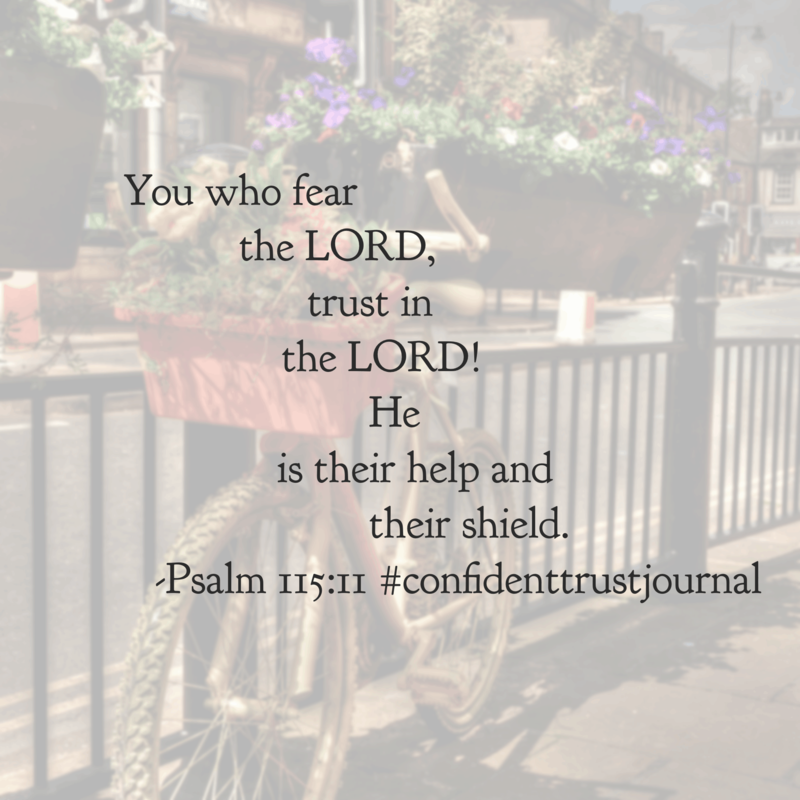 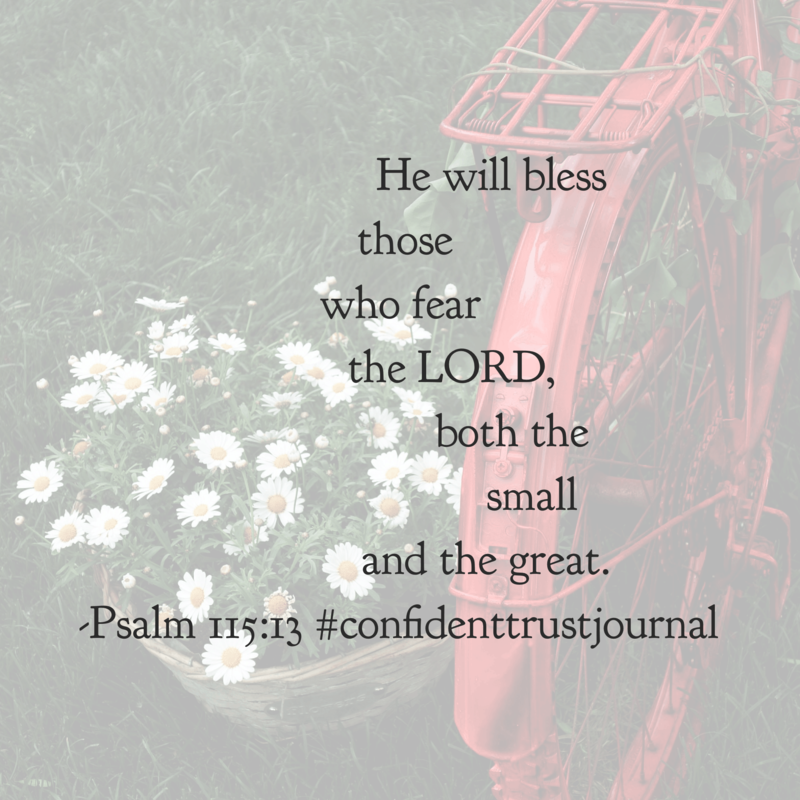 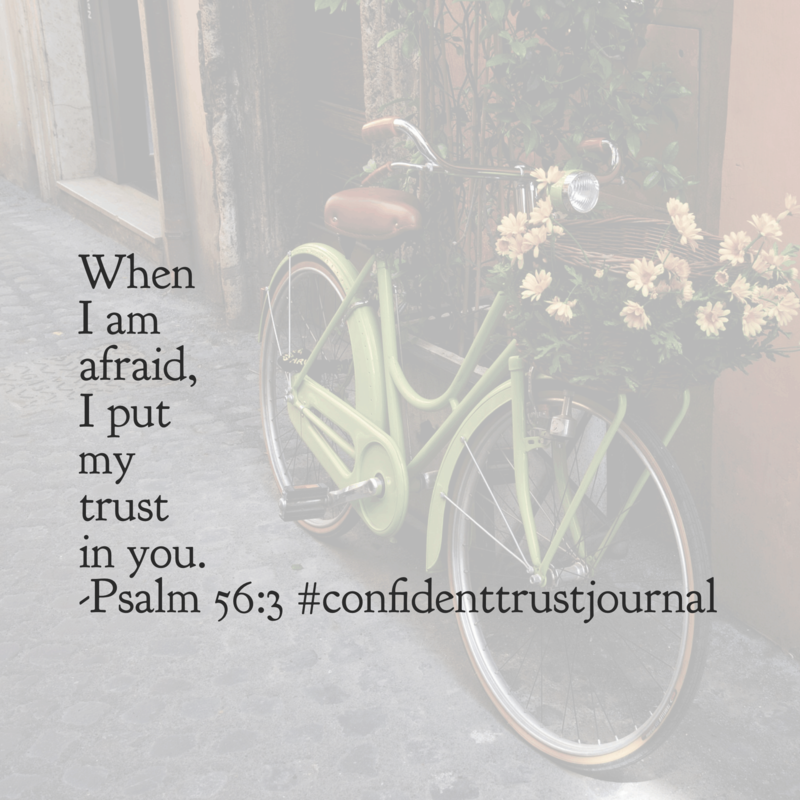 Welcome to the Confident Trust Bible reading plan and journal week 5 summary! 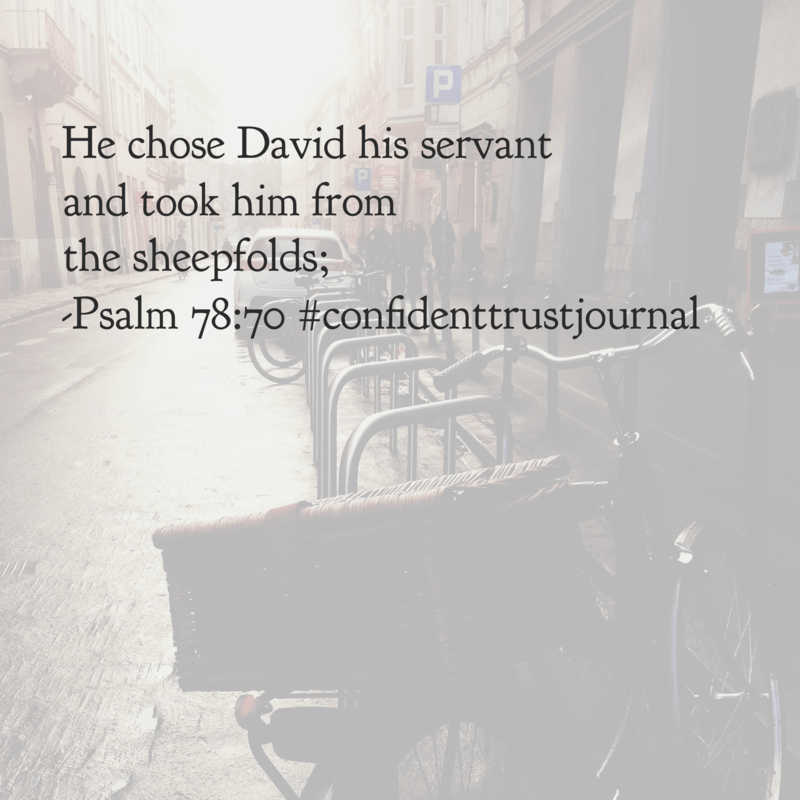 What an incredible month we had reading through the Scriptures together last month! 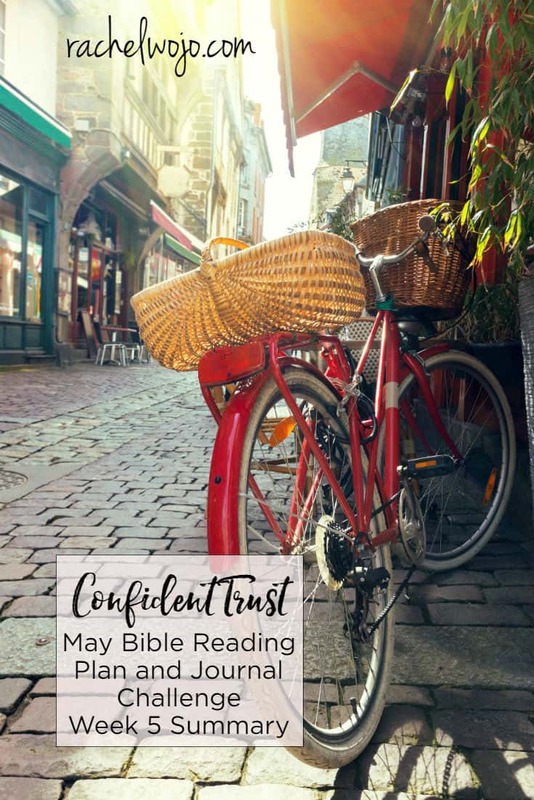 I felt like so many of the passages connected the dots on truly trusting God and believing His plan for me is best. 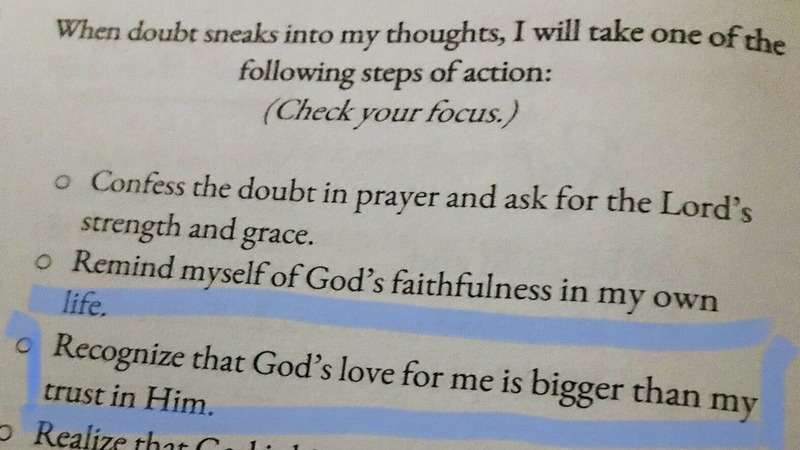 I know many readers felt the same way because you wrote to let me know that you did. 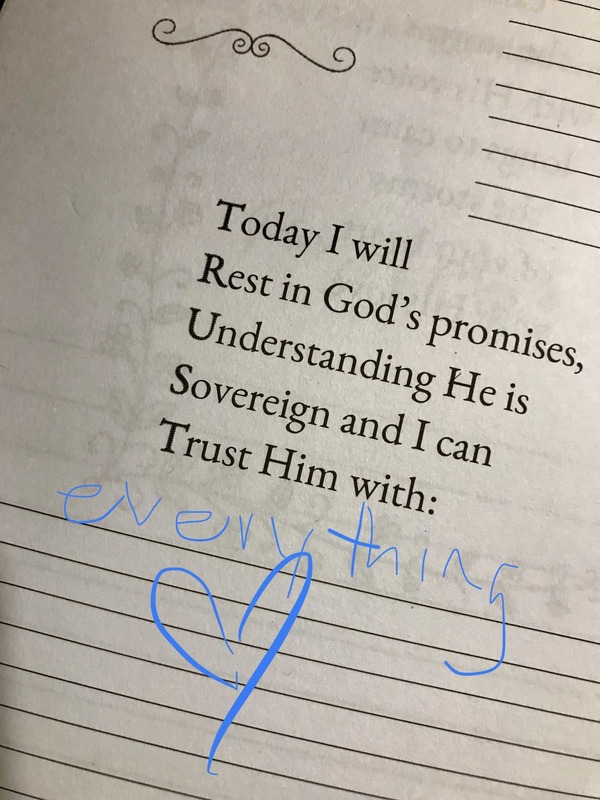 I appreciate you so much! 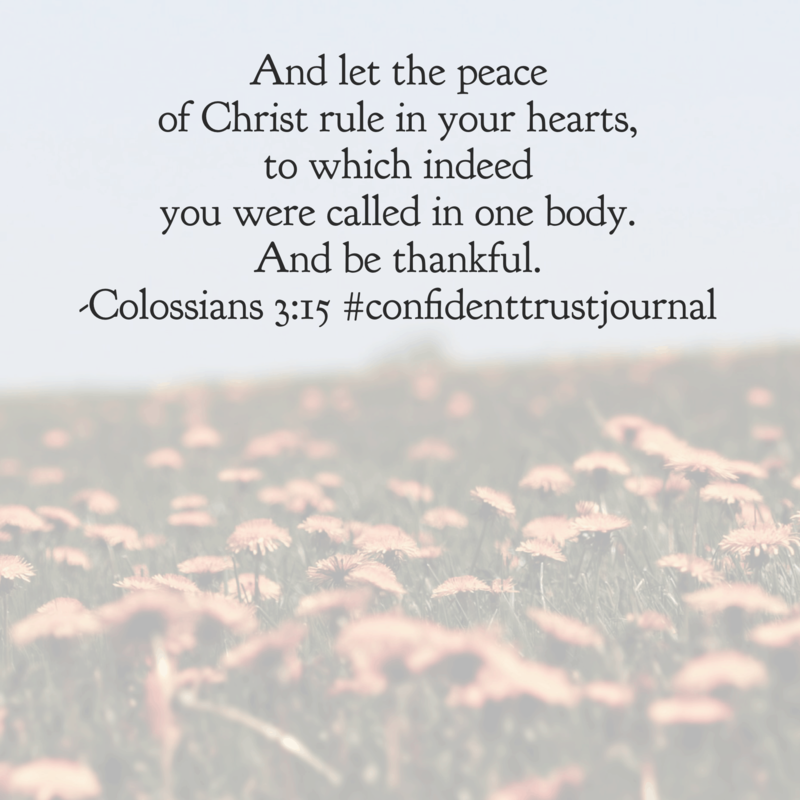 Let’s take a glance back at the final passages for May; since as you may know, I’m the queen of review. 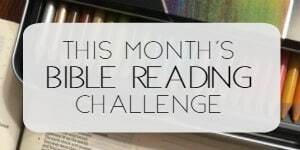 Thank you for being a part of this month’s Bible reading challenge. 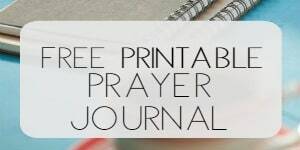 Remember, each Bible reading plan in our shop is created to be completed individually. 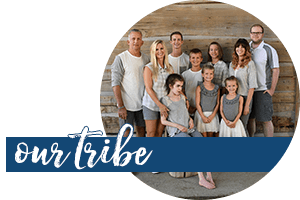 I hope that you’ll check out the other plans or you’ll join us for the June challenge if you haven’t already!